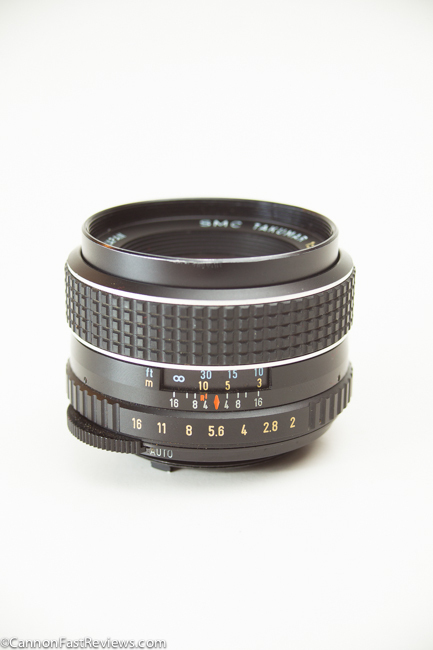 This Pentax SMC Takumar 55mm f/2.0 Asahi is a great little M42 Mount lens with great build and optics. Producing really nice bokeh, this lens is a bargain and are not too hard to find. Posted in 55mm Lens, Blog, Good Landscape Lens, Good Portrait Lens, M42 Mount Lens, Pentax Takumar Lens, Standard Lens, Takumar Lens, Worth Looking For and tagged with 55mm f/2 lens, best sharp lens, good bokeh, Pentax 55mm Review, Pentax Takumar 55mm. RSS 2.0 feed.